This perennial favorite West Side Madison condo community is located on the bus line within close walking distance to shops and restaurants at Saukpoint Square, shopping at West Towne Mall, Alicia Ashman public library, coffee shops, walking paths, and so much more. What makes Wexford Condominiums so special? Give us a call or browse all the condominiums currently for sale at Wexford Crossing below. 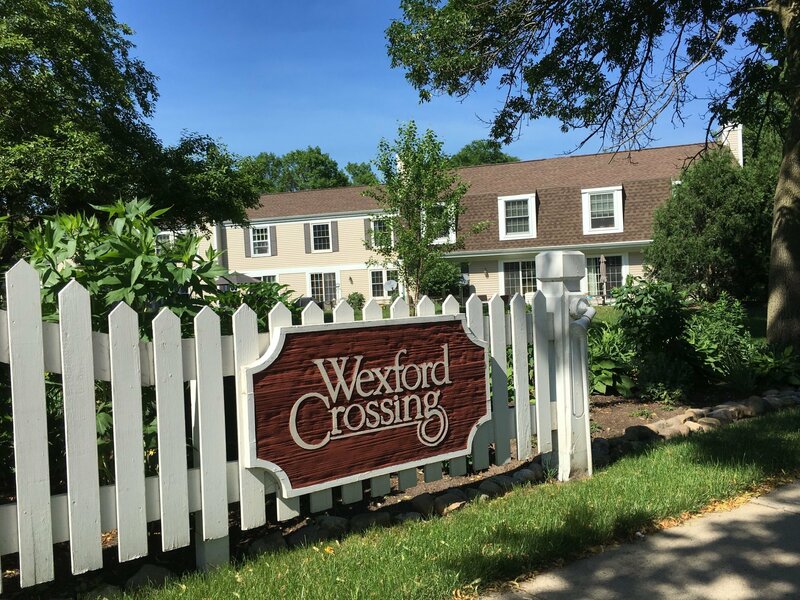 Need more information about Wexford Crossing Condominiums? No question is too big or small. Call us today at (563) BUY-SOLD (563-289-7653) or fill out the short form below and we'll be in touch.